We at apex technologies design and manufacture spray pretreatment line for iron , zinc phosphate and chromatising. in process of designing of spray pretreatment we optimise the system for no carry forward losses which will reduce running chemical cost for a customer. 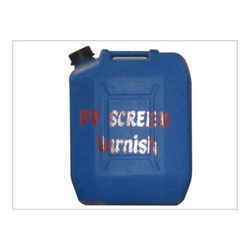 Pre treatment 3 in1 chemical for cleaning mild steel. 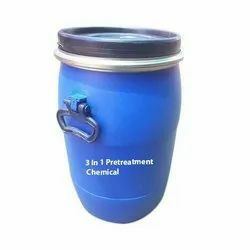 The Karnataka Chemi Colour Co.
We have carved a niche amongst the most trusted names in this business, engaged in offering a comprehensive range of Pretreatment Chemical.